Get Your Folding Sawhorse Today! Hide-A-Horse Folding Sawhorse is the best folding sawhorse on the market! Shipping Dimensions: 42 x 5 x 5 in. Components: Working Weight 8.5 lbs. BEAM TOP: 7/8″ Solid Maple for high durability.. Length 40.25"
LEGS: 3/4 in. thick #2 pine or spruce. Working Height 34.5"
Stable, Strong, Lightweight | Sets Up In Seconds | Full Warranty | 1,200 lb Capacity | Easily Carry 2 Sawhorses in 1 Hand! *We accept credit and debit cards as well as PayPal. All payments are processed through PayPal but you do not need a PayPal account. Get The Folding Sawhorse of the American Craftsman! Get your Hide-A-Horse folding sawhorse today! 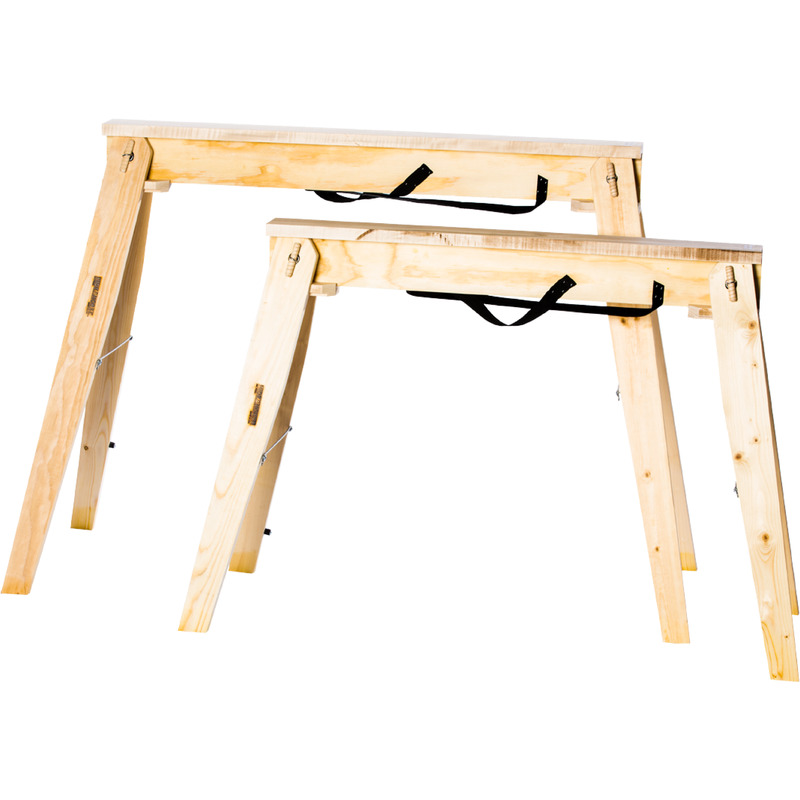 Shop the best folding sawhorses that are wooden, handcrafted, and 100% American made. Our patented technology makes this tool a must-have for any job, project, or craft. With unlimited uses, you will be hard-pressed to find a more reliable, durable, or faster deploying wooden sawhorse. Hide A Horse is invented to be the best possible foldable sawhorse to be utilized everyday, and be stored with as little foot print possible. Eco-friendly and built with renewable, and recycled materials, Hide A Horse is planet friendly and a family made product. Shop from the options below, we have our standard height 29″ folding sawhorse, or if you need more work area, try our 35″ tall foldable sawhorse. Get one or a pair, with our 100% satisfaction guarantee, we are confident you will be thrilled with our Hide A Horse folding sawhorse. Learn more about the inventor! The Hide-A-Horse foldable sawhorse is an invention that came about out of frustration when trying to work job sites and not having a safe workspace or working height that was suitable for the job. Out of this, the wooden foldable sawhorses were born. Finding a reliable and affordable folding sawhorse was hard to do that was both lightweight and strong. The Hide-A-Horse folding sawhorses were created with quality and application in mind so that our customers would receive the best product possible. 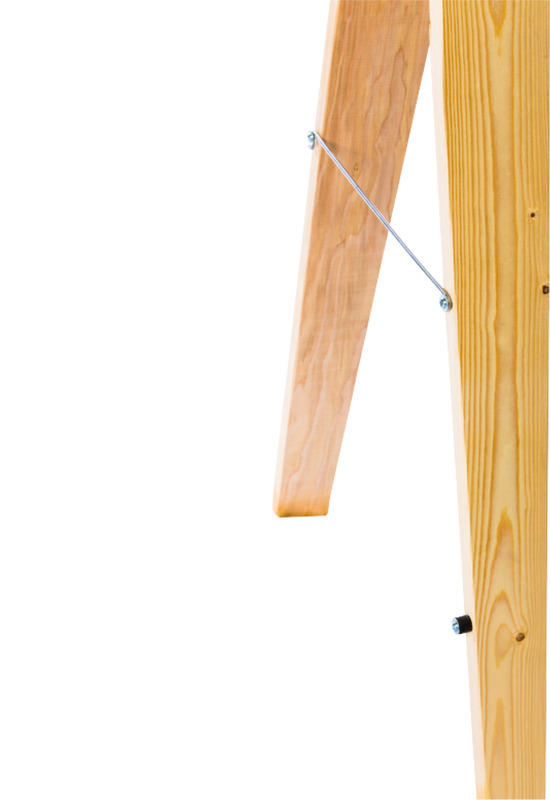 This completely wooden sawhorse is hand made to specifications with our own invented and specially engineered tools. 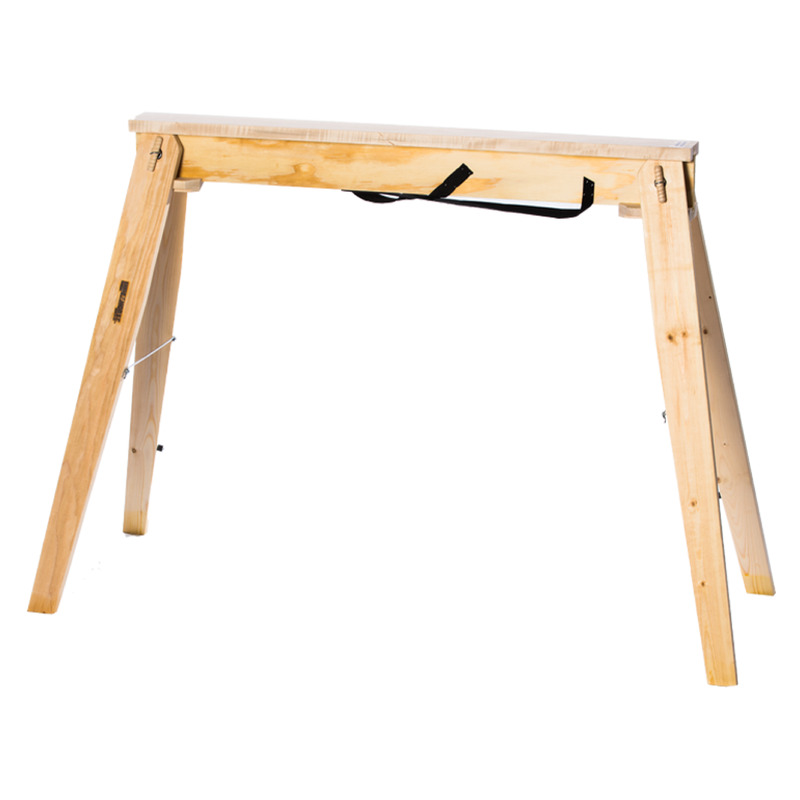 The Hide-A-Horse foldable sawhorse is compact and lightweight to easily store when not in use. Our sawhorse fits neatly in trunk space, a closet, under a table, or on top of a garage shelf. Our wooden sawhorses is also sanded several times to ensure no snags or cuts, and the folding action is pinch resistant. Making a versatile foldable sawhorse that works as hard as you do, and is easy to store and carry was our main focus. The sawhorse should be easy to use no matter what in all conditions. 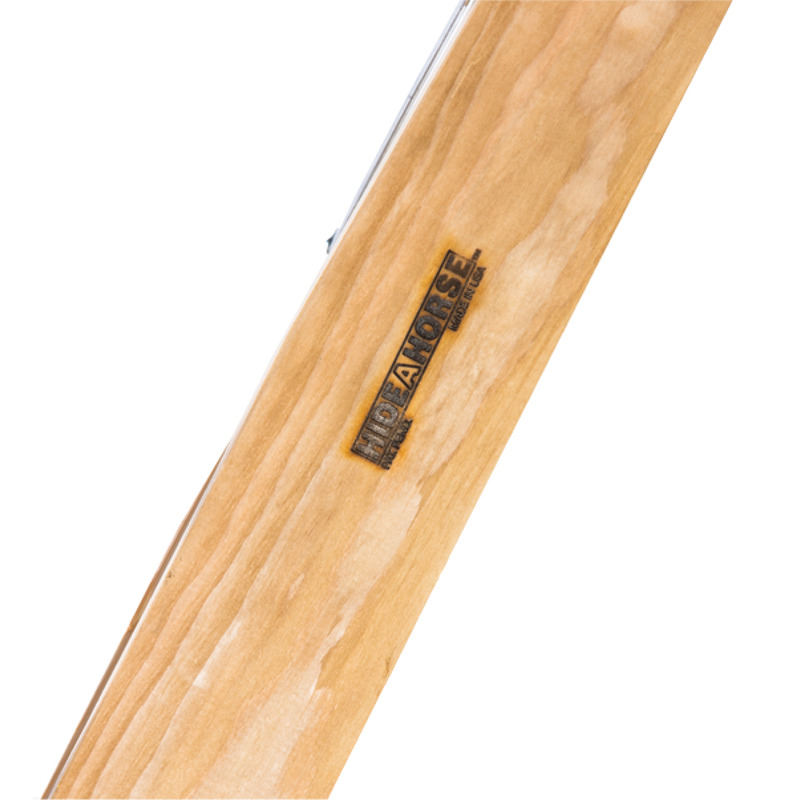 We have delivered the best possible wooden folding sawhorse out there. That is why we call it the “World’s Best Folding Sawhorse.” If you have any questions please feel free to contact us and we will get back to you. We stand behind our wooden foldable amazing sawhorses and feel you will be absolutely thrilled. If not, you may return it in “like new” condition within 14 days of purchase for a refund. It is our 100% satisfaction guarantee. 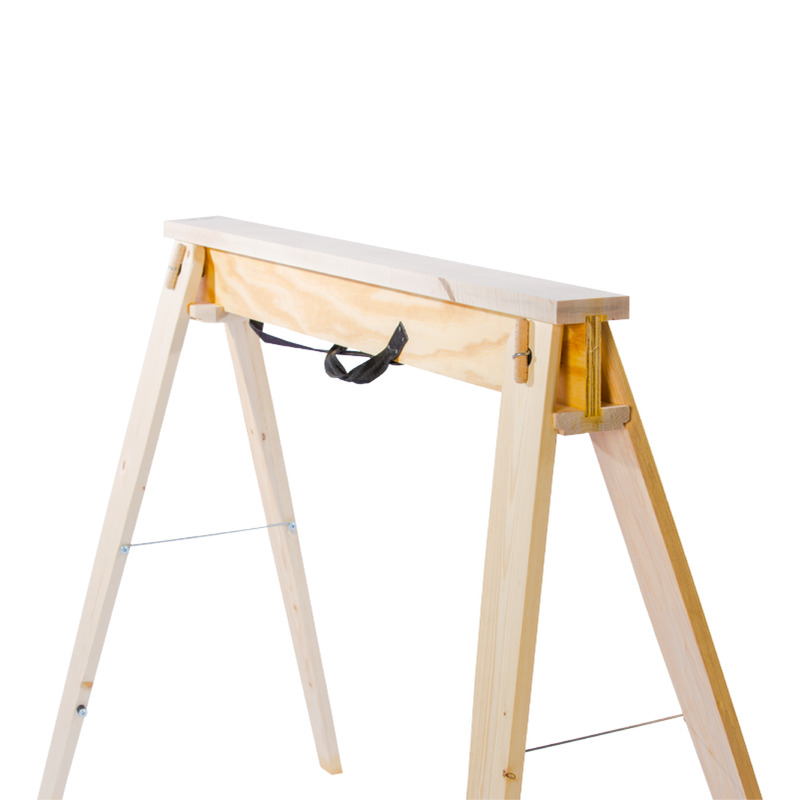 We also have a 90 day warranty on our folding sawhorse, if you receive a unit with defects of the wood, craftsmanship or materials you may return the folding sawhorse. Please see our terms and conditions for details.